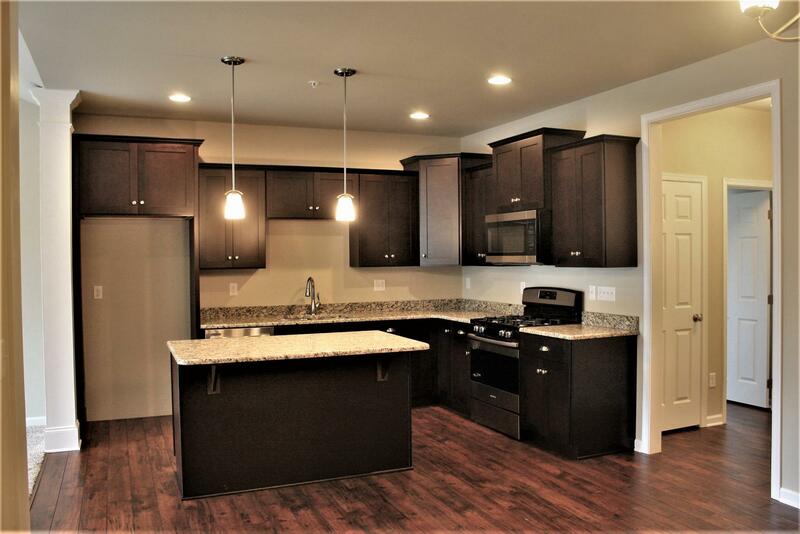 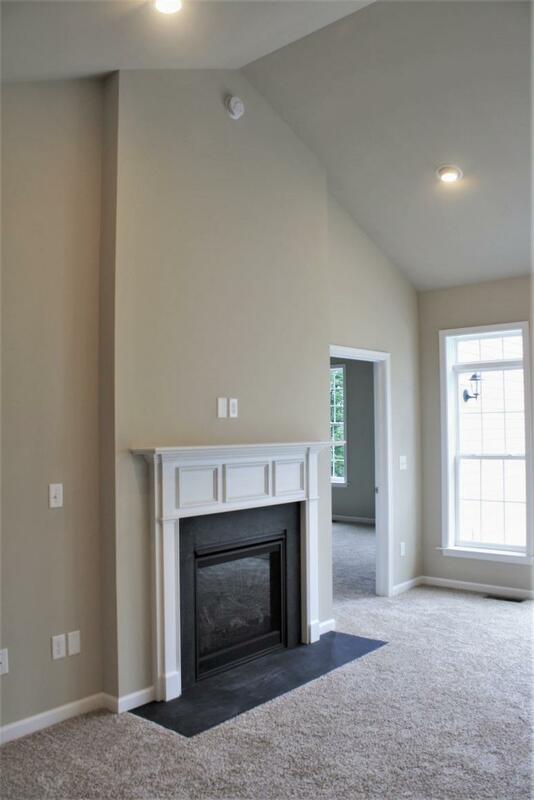 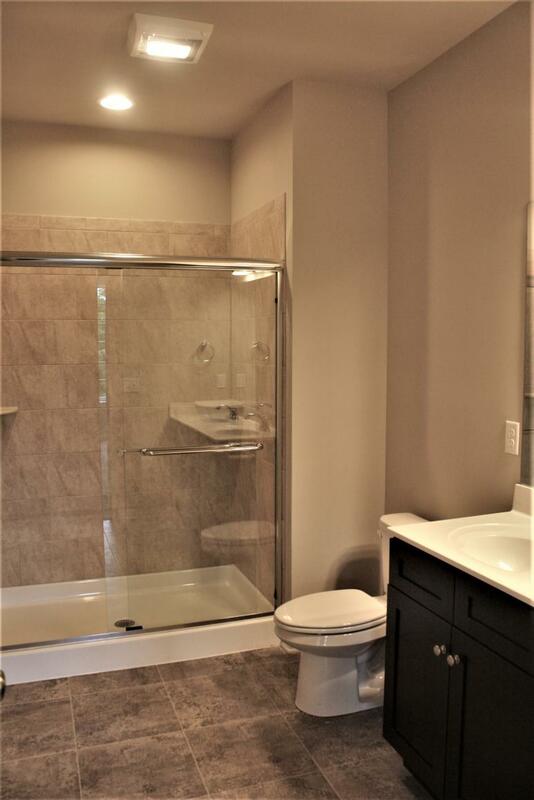 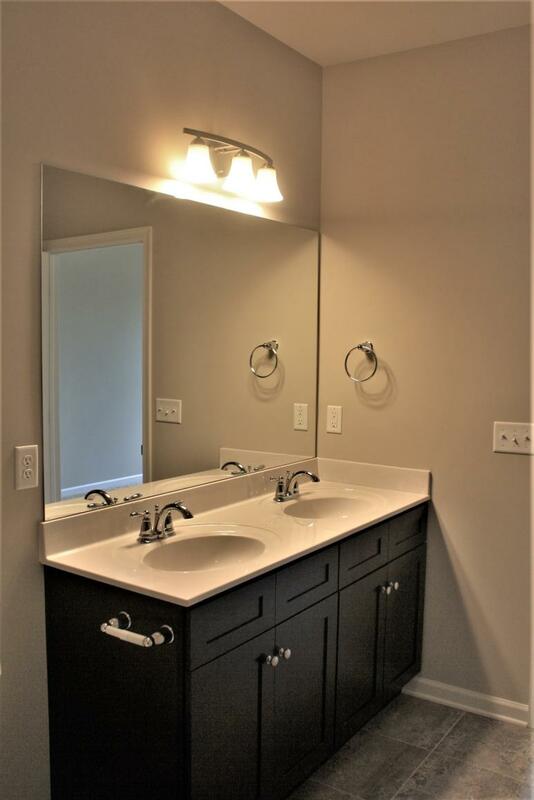 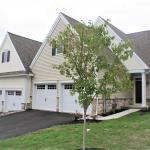 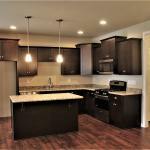 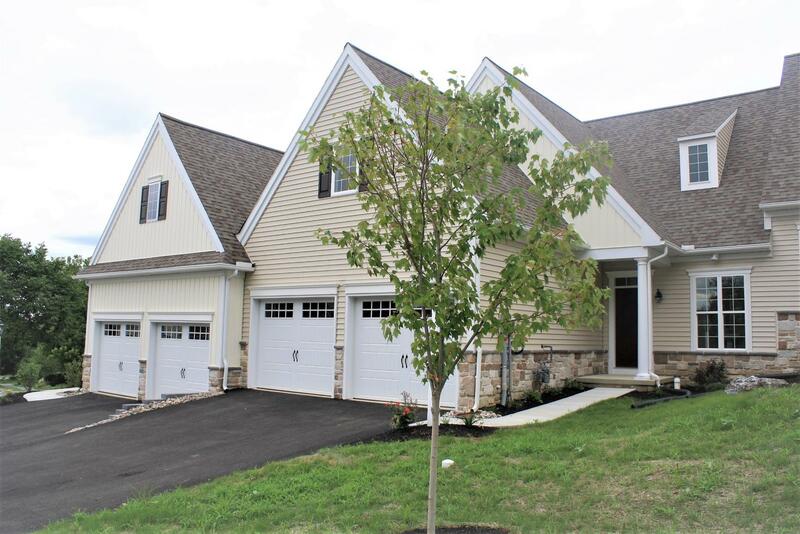 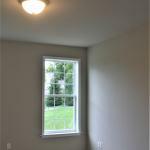 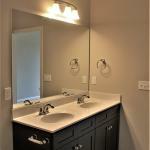 New construction with 1st Floor Master Suite, 2 Bedrooms, 2 Bathrooms & 2-car garage. 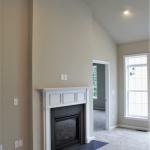 The main living space features laminate flooring, granite countertop, gas fireplace, cathedral ceiling in the Great Room, and many more upgrades. 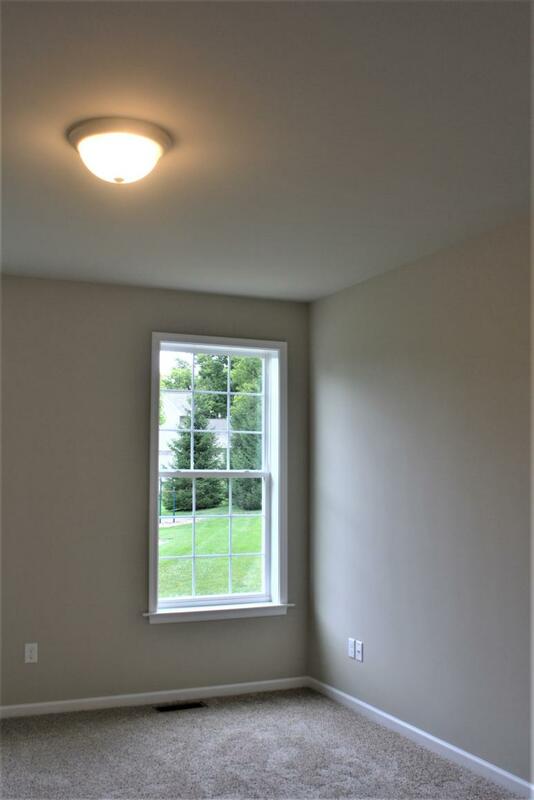 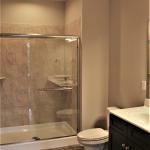 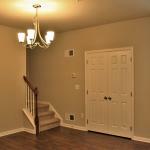 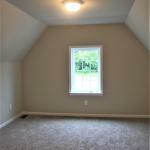 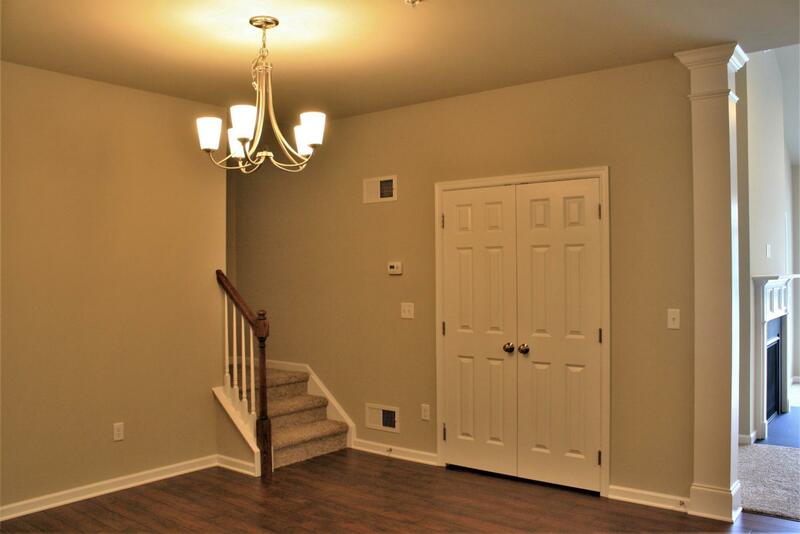 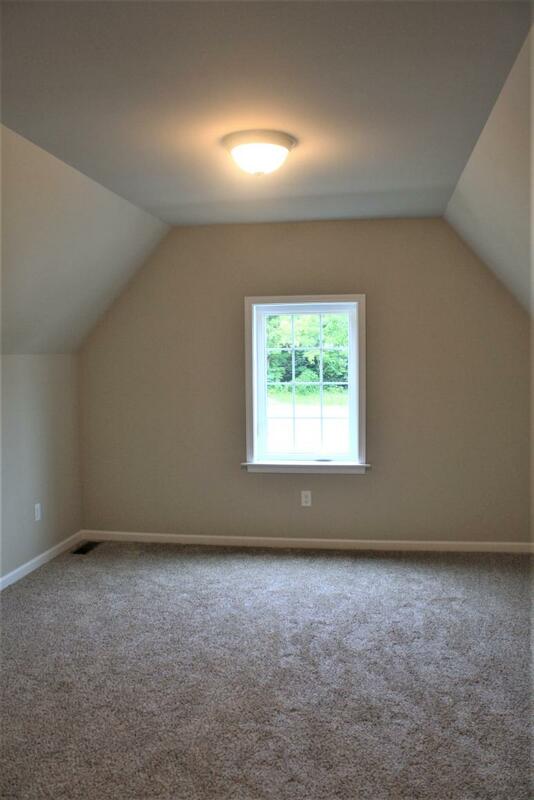 These units also include a full basement!